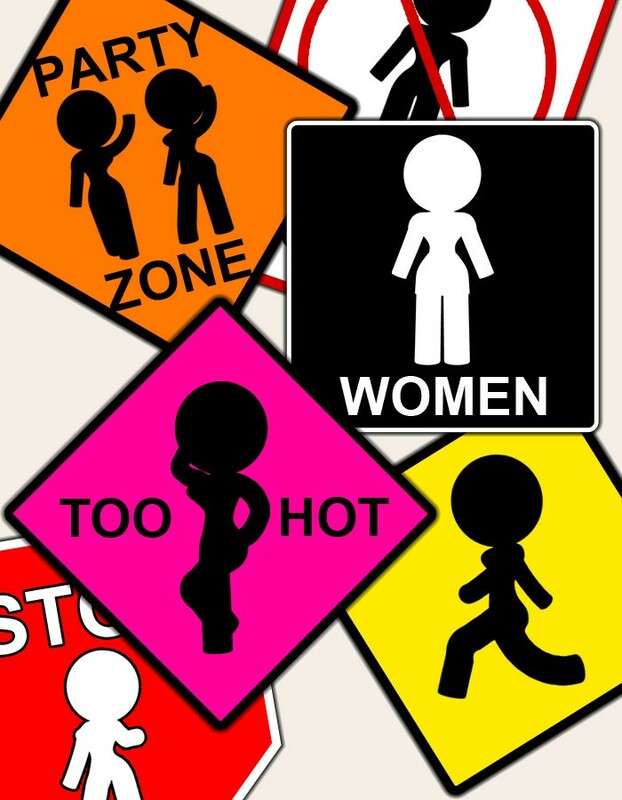 Create signs or other informative artwork with the Info Gal standalone figure by EvilInnocence for Poser and DAZ Studio. Info Gal is a flexible stick-figure inspired character who is ideal for signs or PSA-style artwork. 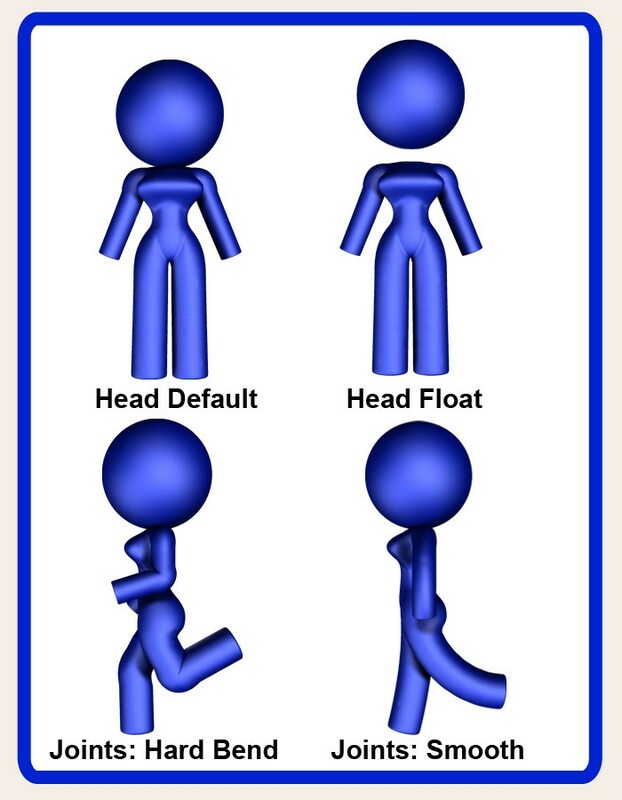 She has flexible arms and legs that can bend normally at the knees and elbows or bend smoothly using the EZ-Pose dials in the body. 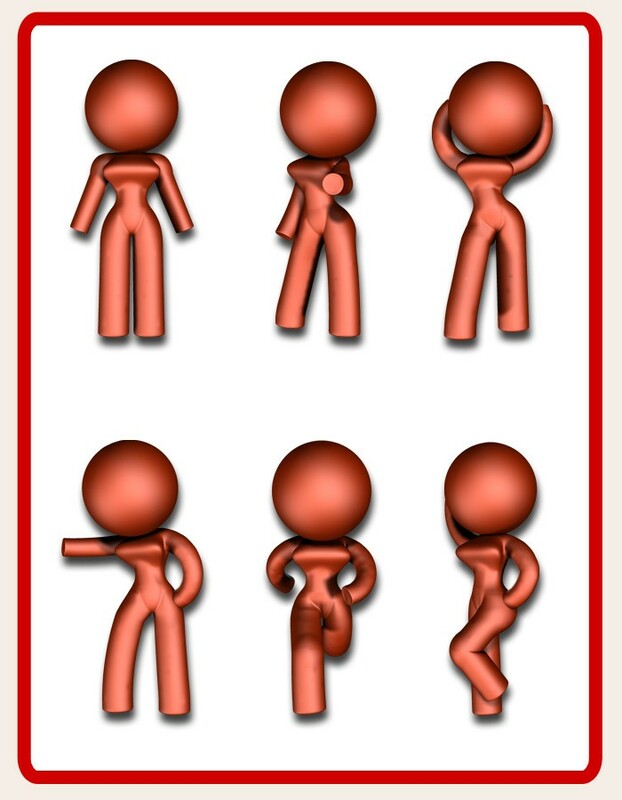 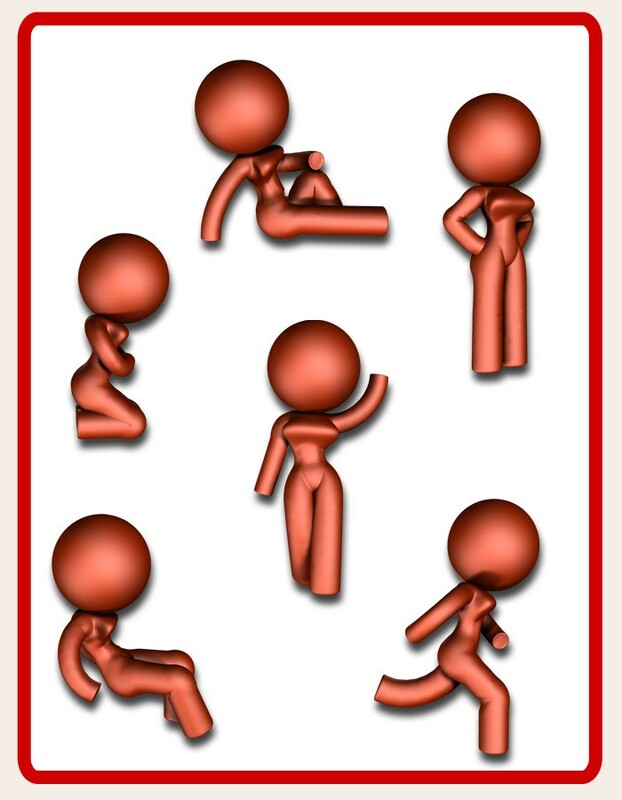 This package also includes several poses and color options. 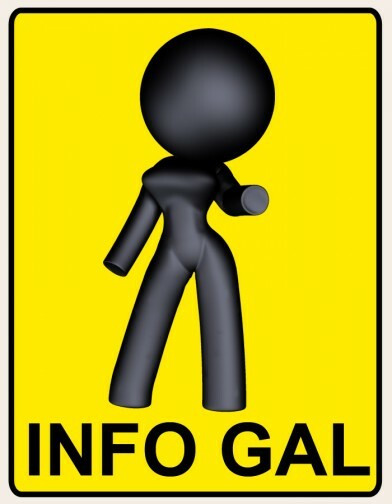 Info Gal also comes with her CrossDresser license. 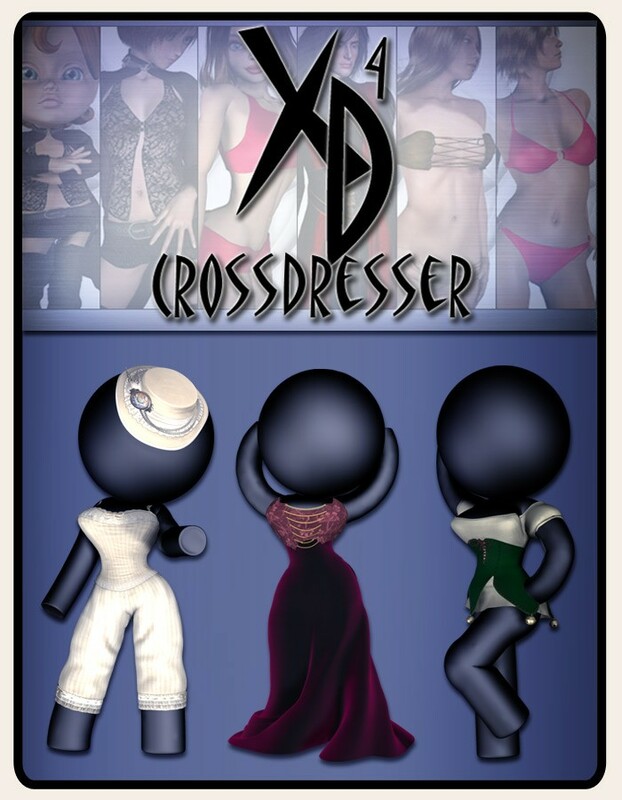 Convert clothing from over 130 figures to Info Gal with the CrossDresser one-click clothing converter.